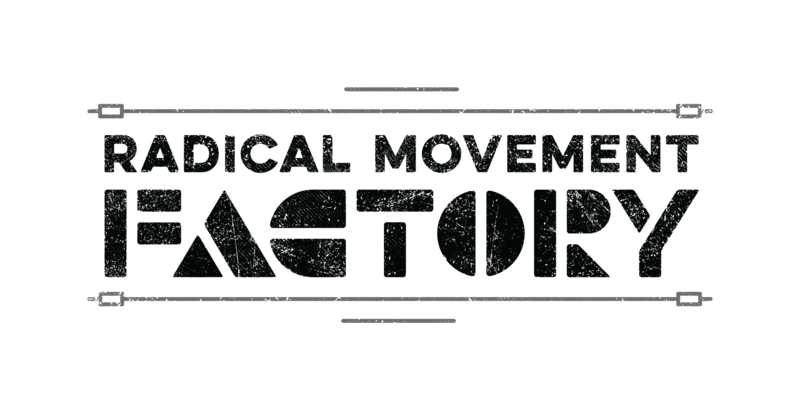 The Radical Movement Factory operates out of the Wrigley Building on the Westside of Santa Cruz. 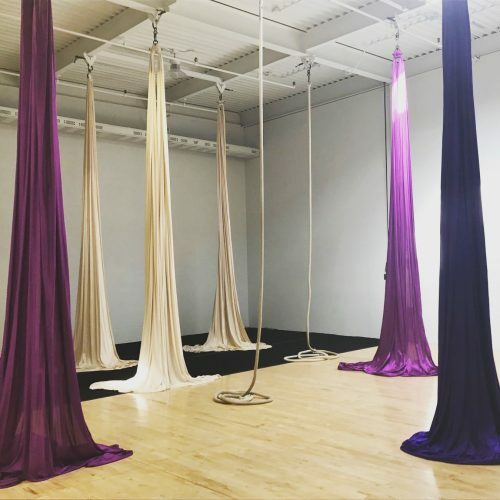 The facility has twelve rigging points with aerial silks, aerial ropes, and trapezes, as well as crash pads, panel mats, and one pit mat. Half of the space has EZ Flex foam flooring that is suitable for acrobatics and tumbling, the other half is sprung hardwood.